The Global Chart Outlook analyses CROWD BEHAVIOUR as it expresses itself in the financial market place. 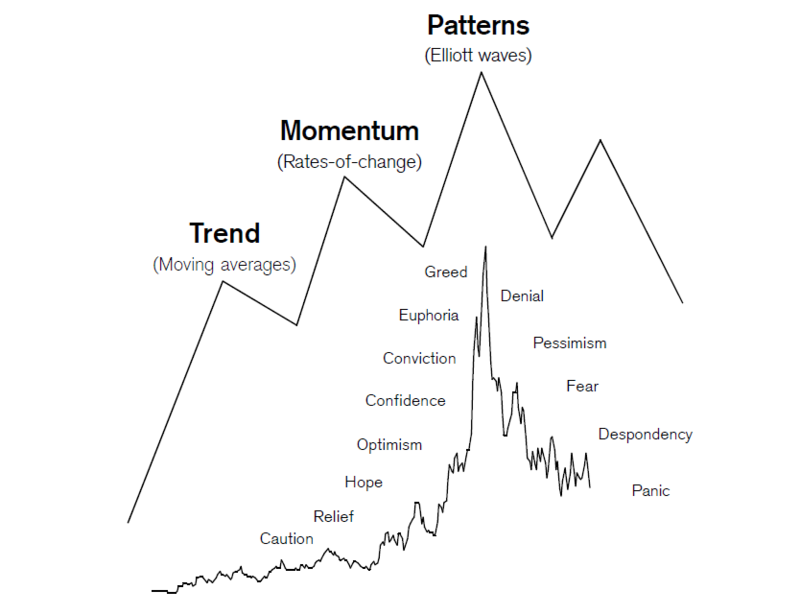 It is based on the Fractal Financial Market Theory where the focus is on trend, momentum and pattern recognition. The credo is "the return of the eye to mathematics, economics and finance". The goal is "make objective, high confidence, investment decisions, reduce dangerous exposure and protect against risk". The coverage is the "most important market indices, global equities, commodities, currencies and bonds". (7.7% VAT will be added to this price). Please use the CONTACT FORM below to order your subscription. You will then receive an invoice via E-Mail. Aarau, BARCELONA, Basel, Bern, Crans-Montana, Davos, FRANKFURT, Geneva, GIBRALTAR, Gossau, Hagenwil, Hoher Kasten, Interlaken, Lachen, Lausanne, Locarno, LONDON, Lugano, LUXEMBURG, Luzern, MADRID, Maienfeld, Mammertsberg, MONTEBELLO (Quebec/Canada), MÜNCHEN, NAPLES (Florida), Netts, Oberberg, PANAMA, Romanshorn, Rorschach, Säntis, SINGAPORE, Stans, St. Gallen, St.Moritz, WARSCHAU, Wil, Zug and Zurich. Please use the CONTACT FORM below to arrange for a presentation. Here, I would like to bring the charts even closer to you. Here you see what I am presently watching, how I am analysing interesting price junctures. Here you see fascinating chart patterns, critical support or resistance levels, beautiful Fibonacci correlations, Elliott wave patterns, market corrections to buy or price tops to sell. Sharpen your eyes and join my Blog. There is so much to SEE in the world of financial markets. Rolf Bertschi has been a professional financial market advisor for over 35 years. In 1980 he joined the research department of Schweizerische Kreditanstalt in Zurich as a securities analyst. He became involved in Technical Analysis and became a student of the Elliott Wave Principle. In the early 1990s he built up the technical research department within Credit Suisse Private Banking. Among his numerous and outstanding market forecasts Rolf published a long-term sell signal in the US stock market in June 2007, just ahead of the global financial crisis (see chart). 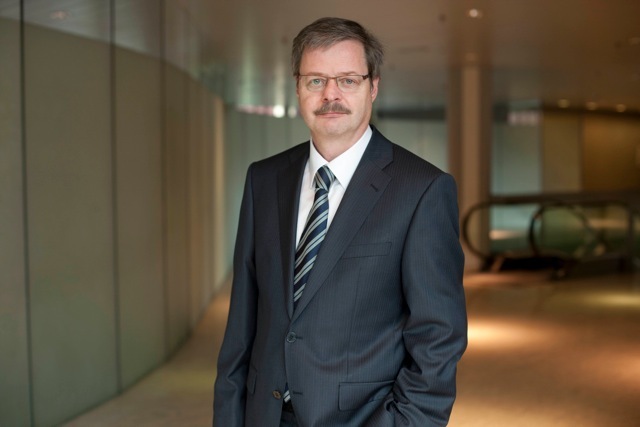 Rolf became recognized as a leading global financial market expert and opinion leader. In his role as Managing Director Technical Research he served as a permanent member of the Credit Suisse Investment Committee from 2006 until December 2016, when he retired to become self-employed. In one of my presentation road shows to the External Asset Managers in Switzerland in 2016 I presented the chart above. It shows the MSCI World Stock Market Index from the low of the financial crisis in 2009 to the high in September 2016. Precisely, the chart is from 14.9.2016, which was when the World Index reached the former high from 2015. I did count the rise from 2009 to 2015 as three-wave structure. The correction from 2015 to February 2016 was either the complete wave 4 or part of a forming wave 4. My CHART OUTLOOK called for a continuation of the uptrend to the next major Fibonacci resistance around 1160. Moreover, my cycle work indicated that the the next correction low following this uptrend should be expected in the second half of 2018. 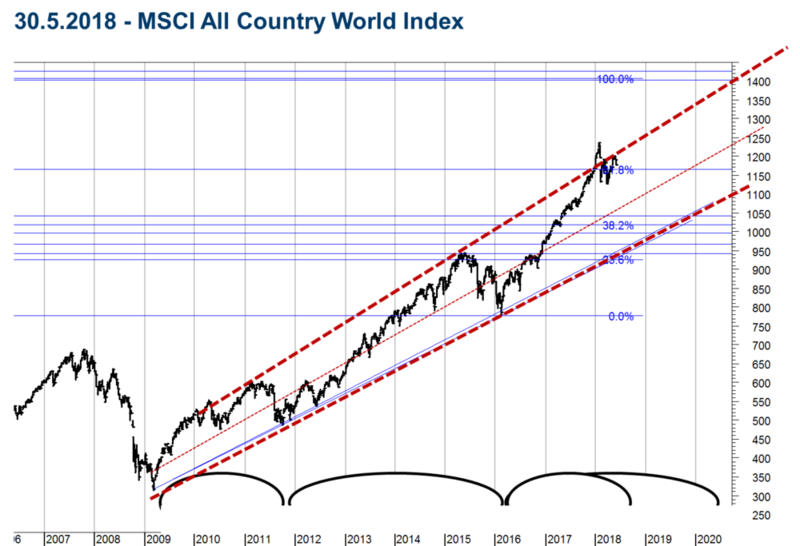 The chart below shows the MSCI World Index updated to 30.5.2018. The World Index rose quite exactly to the upper trendline and the Fibonacci resistance around 1170. There, it entered a major correction in January 2018. It has been trading around this resistance for the past 4 months. I would like to invite YOU to SUBSCRIBE to the Weekly Chart Outlook (either as a private or as an institutional investor) to receive the updates to this MOST OUTSTANDING forecast. In November 2001, when Crude Oil was trading at 16$, I did call for a new secular uptrend that would carry Crude Oil to new all-time highs above 40$ over the next few years. This outstanding forecast was based mainly on my observation that a large Triangle from 1980 was ending and that my Secular Momentum Indicator was turning upw again following almost 20 years of decline.